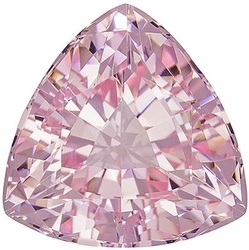 When it comes to diamonds, we�ve all heard about the Four C�s: Cut, Clarity, Color and Carats, which determine the value of a diamond. 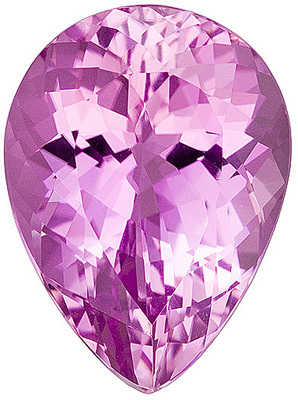 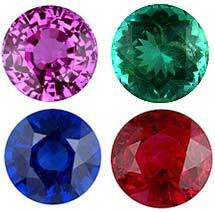 But when it comes to precious and semi-precious colored gemstones, there is an entirely different way to value a gem. 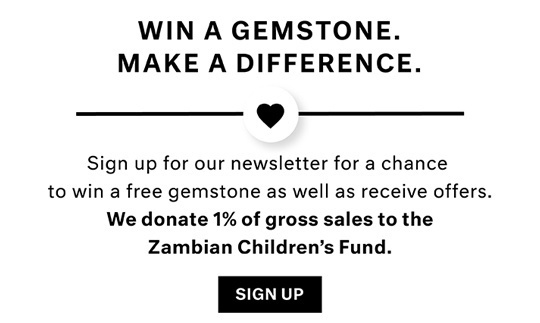 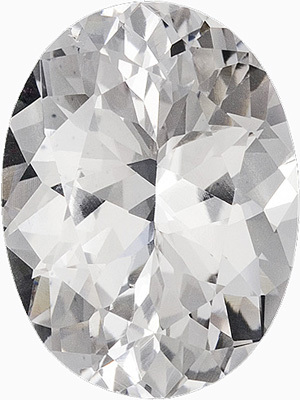 Most people are aware about the monopolistic nature of the diamond industry. 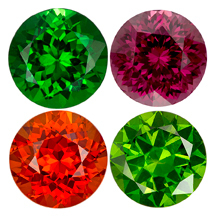 Therefore, in a market where prices are fully controlled by the suppliers, they can determine pricing purely based on the four attributes listed above. 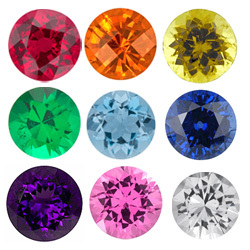 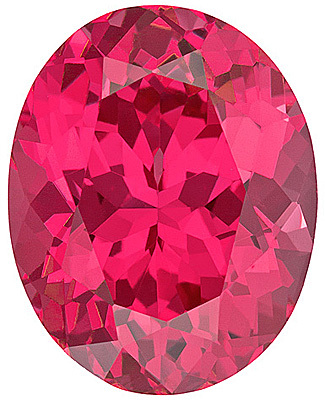 However, since the supply of colored gemstones is much less and there is no one organization controlling the supply or pricing, the price of loose colored gemstones is based on a fair market, supply and demand price, which tends to reflect the true value of the gem. 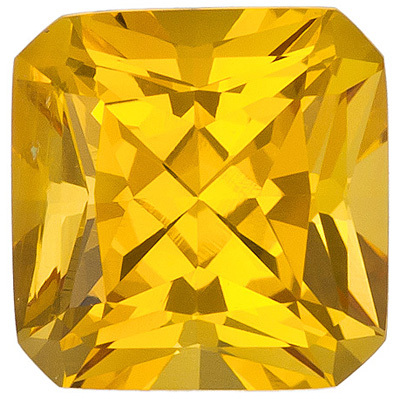 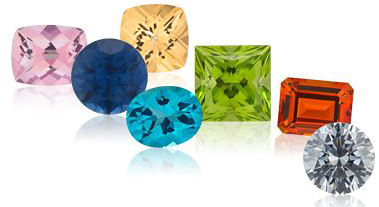 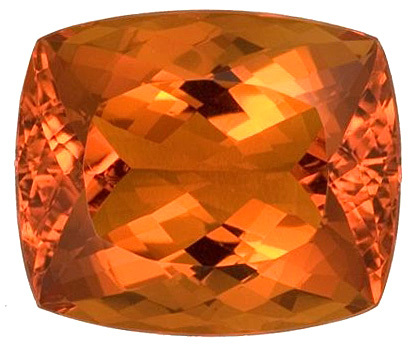 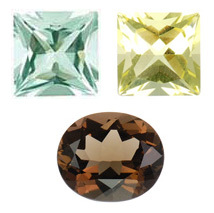 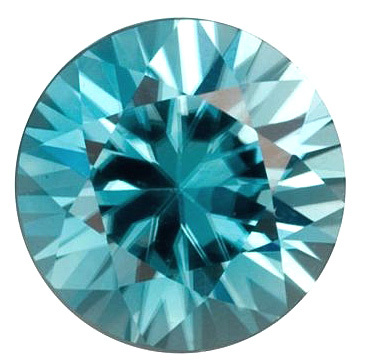 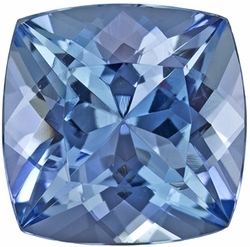 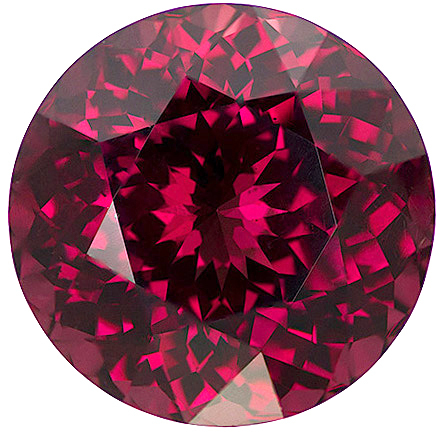 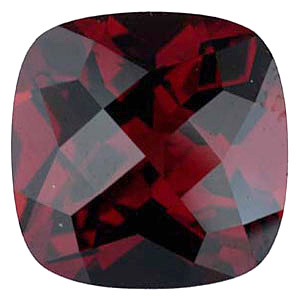 While the 4 C�s are a great metric for comparing gemstones of the same color and variety, when comparing different gemstones size and rarity are also important factors. 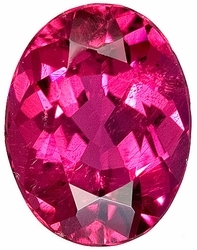 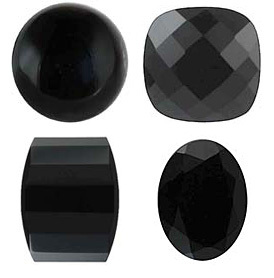 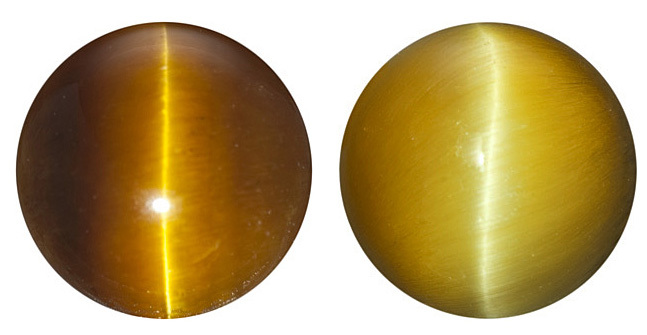 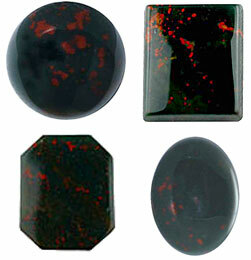 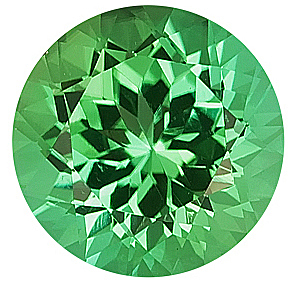 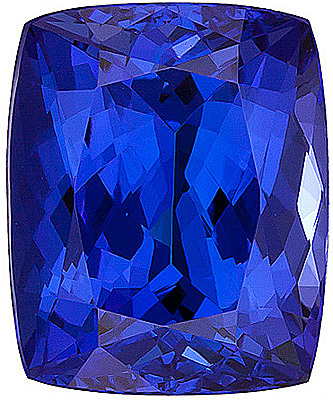 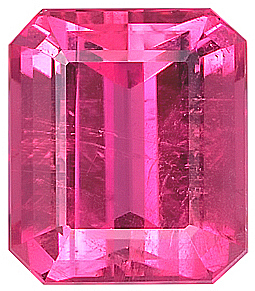 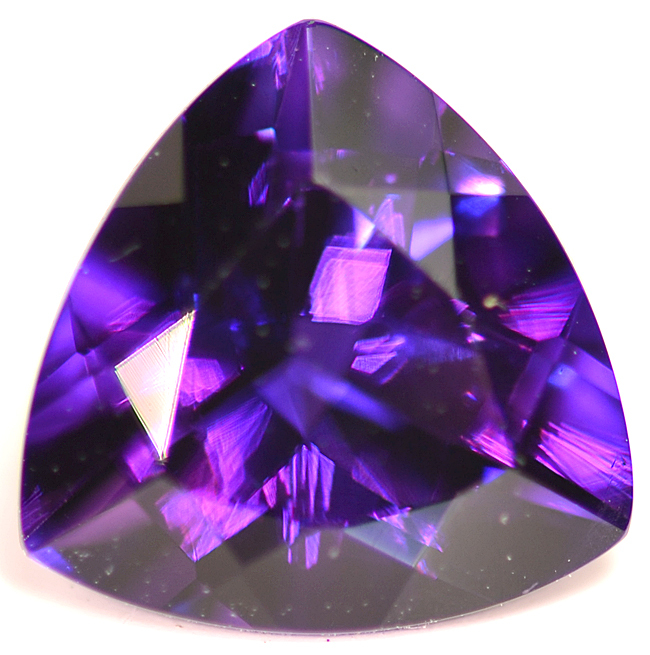 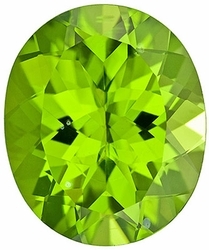 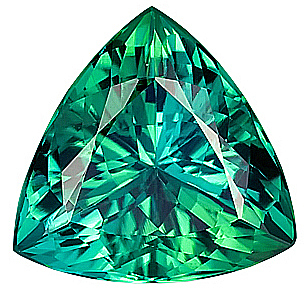 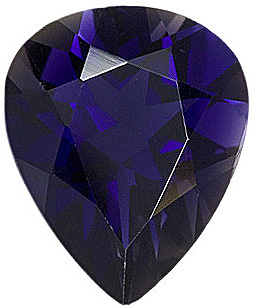 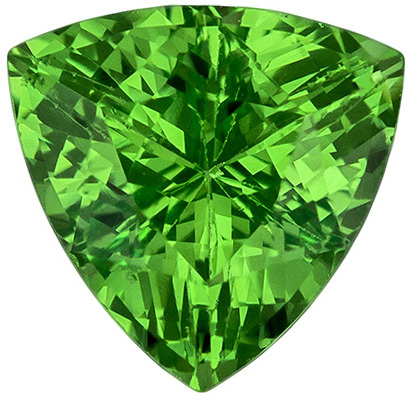 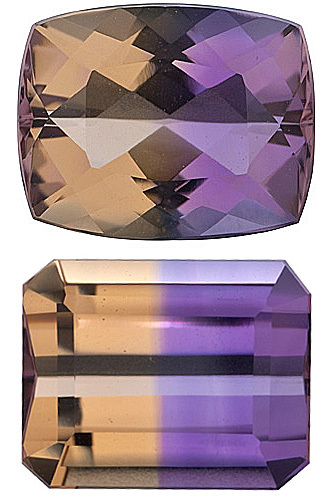 In addition, beauty, durability and portability will add value to a gemstone. 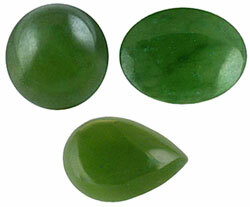 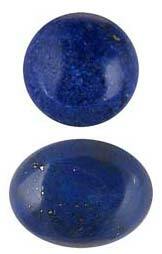 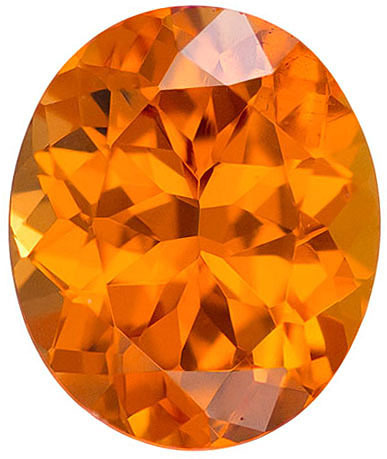 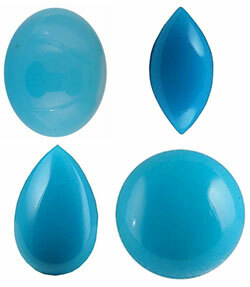 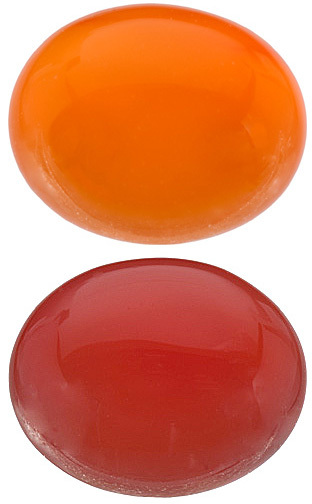 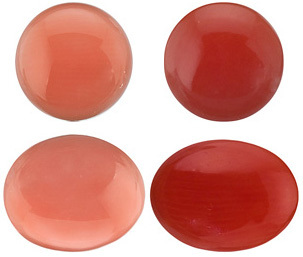 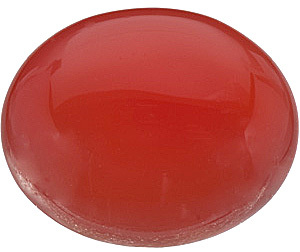 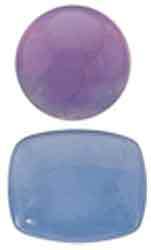 AfricaGems is proud to offer a wide range of loose natural semi precious colored gemstones.